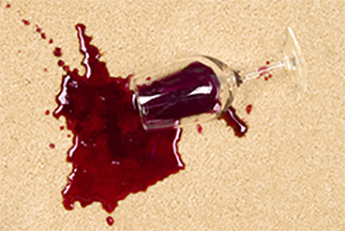 Fall in love with your home again with floor services from Allen's Carpet Care in Amarillo, Texas. Dirty and damaged floors can take a toll on your comfort with selling or inviting people over to your home. Since 1986, we have given homeowners an easy and affordable way to improve the look and value of their property. 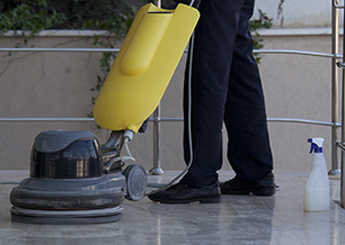 Our company provides carpet re-stretching, floor cleaning, furniture cleaning, and repair services. To provide you and the community quality services at a fair and competitive price. The institute of Inspection Cleaning & Restoration. Dupont Master Series Carpet Care System. We use only the latest technology with a van-mounted unit. These cleaners deliver a higher degree of soil removal, and reduce drying time. 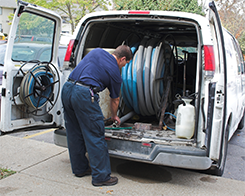 Van mounted units have a greater vacuum pull for better results.